Sorry, this item is sold out. Have RetroChalet make something just for you, or try these other items. 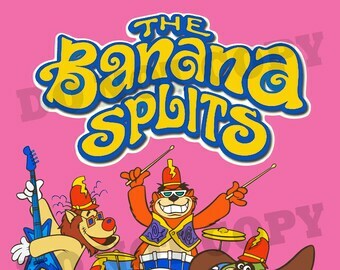 Super rare Vintage XL neon Krofft TV show Banana Splits Tee shirt!